Freedom Light Assembly Int'l Cotonou Benin. Greetings in the Lord's Name... We want to share with you the blessings of God. 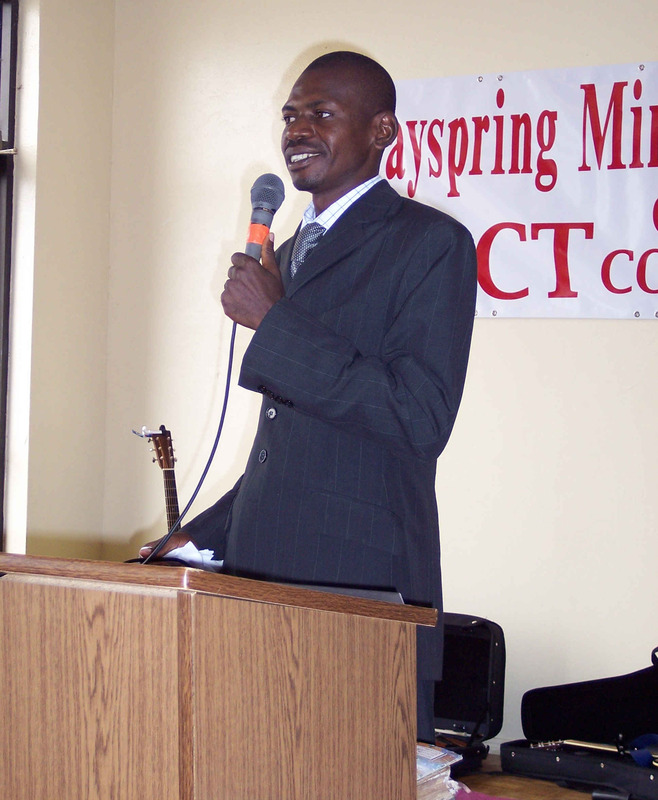 Here you see our Pastor, Bishop Job Ekeoma Obike as he preaches at the U.S.A. DMI General Conference in May 2007. Freedom Light Assembly International is making a great impact in the lives of people. Come over to Benin Republic and Help us deliver them from the powers of darkness! There is away that you can be of a help to us.You can be a part of this mission call! WE can help any Ministry or Organization that wants to establish here in Benin. Contact us. ECONOMY: Poor and under developed with most of the population engaged in subsistence agriculture. country that has a national Holiday for Fetish(Voodoo)worshippers,January 10 every year has been set aside as a day. Join forces with us as we strive to liberate a people caught in the web of witchcraft and bound by the powers of darkness. BENIN MUST BE FREE! Support Us With Your Financial and Material Donations.God Bless You! Benin is the only Country in the whole World that have a National Holiday for the worship of idols-10th January every year. JOIN US IN THIS CRUSADE TO BRING THE GOSPEL TO THIS PEOPLE. Every one may not be a Missionary, but your Financial Support can help us send our Outreach Team to reach this People. The Outreach Team is in need of a Bus(Car) to help move into the Villages were most of this people are,they also need Public address System,Film Video Projector,Christian Litteratures,Bibles,Cloths etc,. SEND US YOUR SUPPORT TODAY! GOD BLESS YOU!